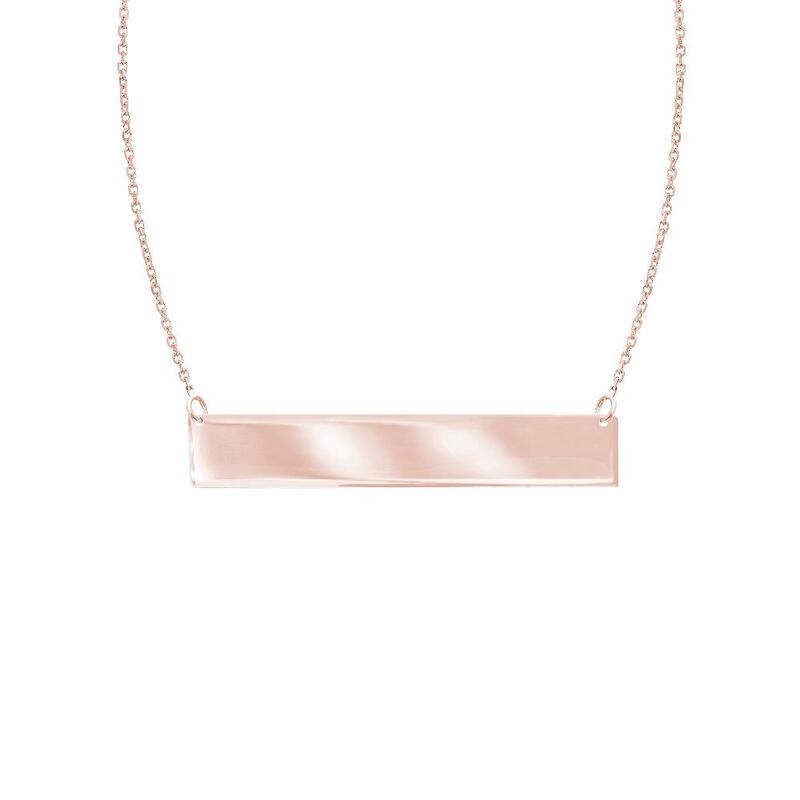 14k rose gold bar pendant. 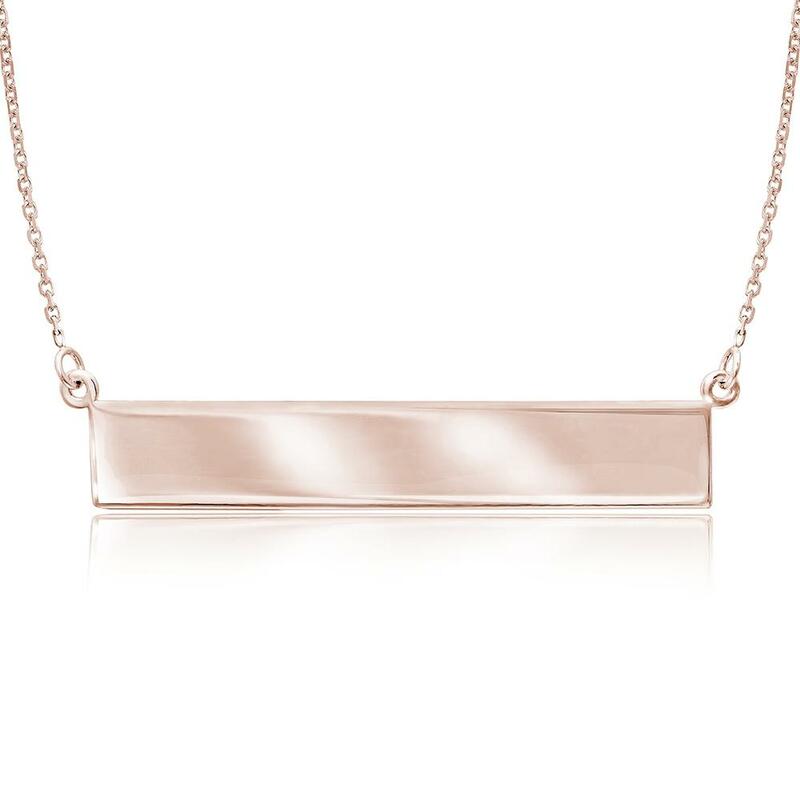 The pendant features a beautiful horizontal bar with a shiny high polished finish. 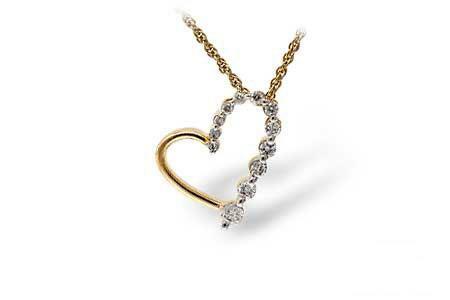 The pendant is fixed on an adjustable chain that can be worn at 16" or 18". 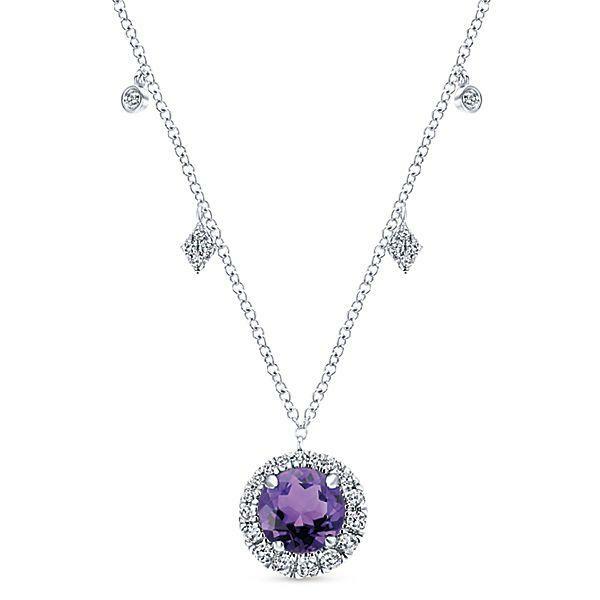 The pendant weighs 3.28 grams.